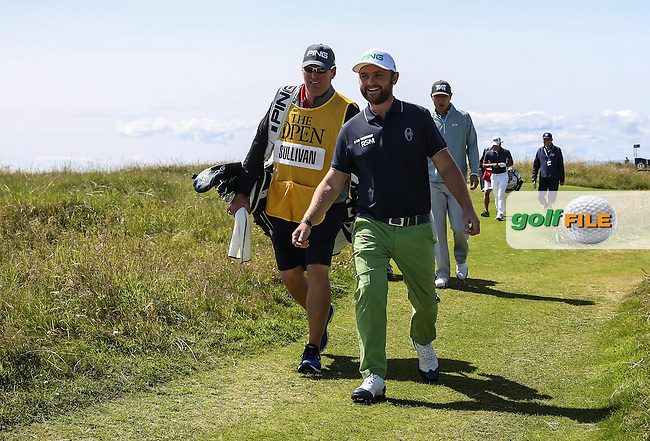 Andy Sullivan (ENG) heading off to the 4th during Round One of the 145th Open Championship, played at Royal Troon Golf Club, Troon, Scotland. 14/07/2016. Picture: David Lloyd | Golffile.